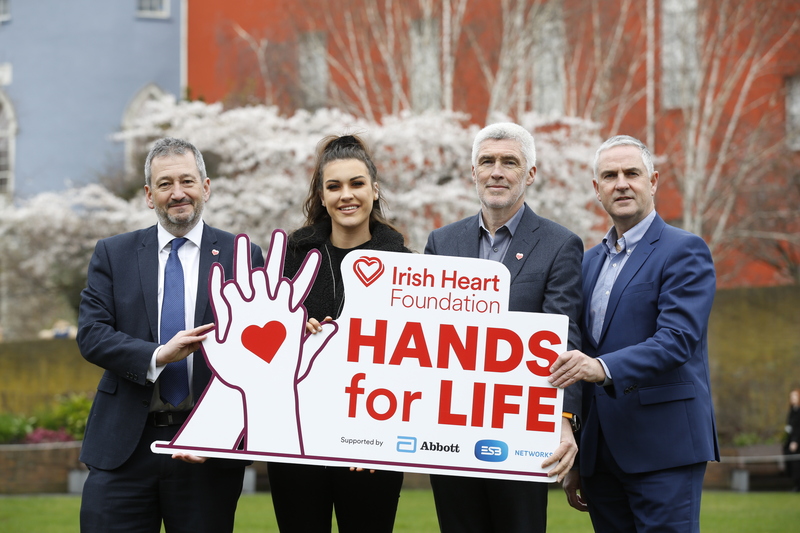 This Summer, an Irish Business and a Community Organisation Have Come Together to Build Employability Skills in Local Communities as the Skills to Succeed Academy Goes Nationwide. It seems fitting to write about the Skills to Succeed Academy in this publication as BITC’s mission is to “harness the power of Irish business to maximise its positive impact on all its stakeholders and society”. That is exactly what the Skills to Succeed Academy initiative aims to do; harness the power of Accenture to maximise its positive impact on the societies in which it operates. 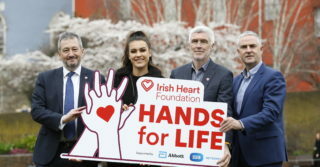 Another aspect of the initiative which perfectly exemplifies this mission is that Accenture Ireland has joined forces with An Cosán Virtual Community College (VCC) to roll out the Skills to Succeed Academy in local communities around Ireland this summer. Business and community united in collaboration to harness each other’s strengths and maximise their collective impact on our society. The Academy was developed by Accenture as a flagship programme of its long-standing commitment to Corporate Citizenship. One of the programmes key objectives is to tackle youth unemployment in Ireland and support young people to build the skills they need to get a job or build a business. The Academy – a free, digital, interactive learning tool – first opened its virtual doors in 2013 in the United Kingdom and expanded to Ireland, South Africa and Australia in 2016. It became available in the United States in October 2017 and is being launched in the Philippines later this year. 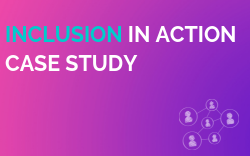 In developing this tool, as part of a strategic objective to help three million people back to work by 2020, Accenture’s challenge was to create a programme which could really make an impact. 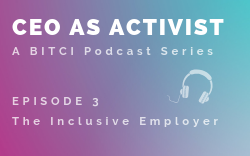 Accenture wanted to create a solution that provided as many people as possible with the right skills to secure and sustain employment. Given its extensive technology and learning expertise, the natural answer was to create and deliver an online learning platform. The Skills to Succeed Academy was born. Around the time the Academy was heading towards Ireland, An Cosán Virtual Community College (VCC) was set up by CEO Liz Waters to utilise technology to scale the social impact of the work of An Cosán (meaning pathways in Irish), a community education centre that has served the community of Tallaght West for over thirty years. An Cosán provides a wide variety of educational programmes for all age groups, including early years education and care, and community education, to empower local people through education and support social transformation. 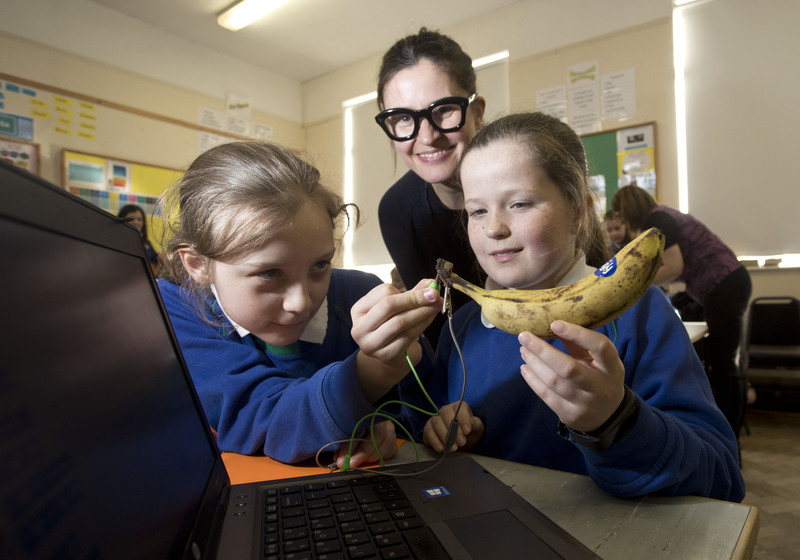 An Cosán VCC aims to bring the ethos of An Cosán to learners by being at the forefront of online virtual learning in Ireland. 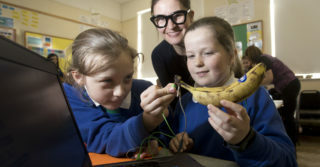 An Cosán VCC uses a blended model of live lectures and offline activities to ensure that students have access to the right technologies and teaching methods so they can access educational programmes from anywhere in Ireland. Accenture Ireland and An Cosán VCC joined forces in 2017 to bring their combined expertise together to provide online digital employability training for free across Ireland via the Skills to Succeed Academy. The employability tool has been designed for a broad range of young people who are all at different stages of their journey into employment. While the content was designed with a young jobseeker in mind, it is relevant to people of all ages looking to obtain work. If jobseekers are going to get the most out of the training, it’s important that they have the support of an Advisor who can guide them to the most appropriate training content for their needs, work with them to address any challenges they have after the learning has been completed and provide the appropriate guidance, support and follow up. The Skills to Succeed Academy project manager, Mark Kelly has been on the road to extend the reach of the Academy and train Academy Advisors in local communities across Ireland (and some of its islands!) this summer. “As project manager, my job is to embed the Skills to Succeed Academy in frontline community organisations, local employment services and family resource centres across Ireland,” explains Mark Kelly. “So, this Summer, I have been recruiting and providing free training to an army of Academy Advisors in local community organisations who will now be able to avail of this impressive digital online learning solution to help support people in their communities on their journey back to work”. From frontline community organisations in inner city Dublin to local development company’s in small towns such as Balla in County Mayo, local employment services in Tralee in County Kerry to family resource centres in Trim in County Meath and a community development project on Clare Island off the West Coast, the Academy is in the process of building a network of Academy Advisors across Ireland. The Skills to Succeed Academy to date has helped over 3,000 people in Ireland build critical employment skills and is a fantastic example of what can be achieved when business and community unite to harness their collective strengths and increase their collective impact.